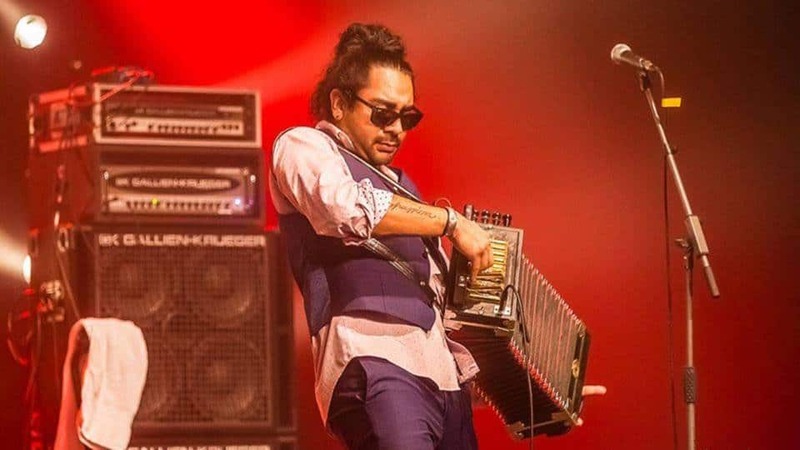 Wow, Ruben Moreno Zydeco band in Truth or Consequences, NM!!! Tell Everyone. Our beers go great with homemade Sausage Po Boys or Jambalaya – feel free to bring some and potluck. No cover. Coming from out of town? Message us on Facebook about hot spring hotel deals!